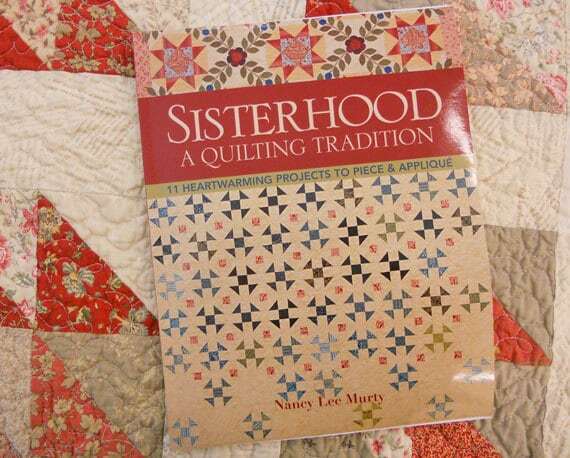 Sisterhood: a Quilting Tradition by Nancy Lee Murty. Sisterhood: a Quilting Tradition offers up 11 unique piecing and applique projects. Projects range in size from table runner to bed. Projects have alternate colorways to help quilters envision the pattern darker or lighter or for a different season. Complete with instructions from prewashing to signing your quilt and everything in between.